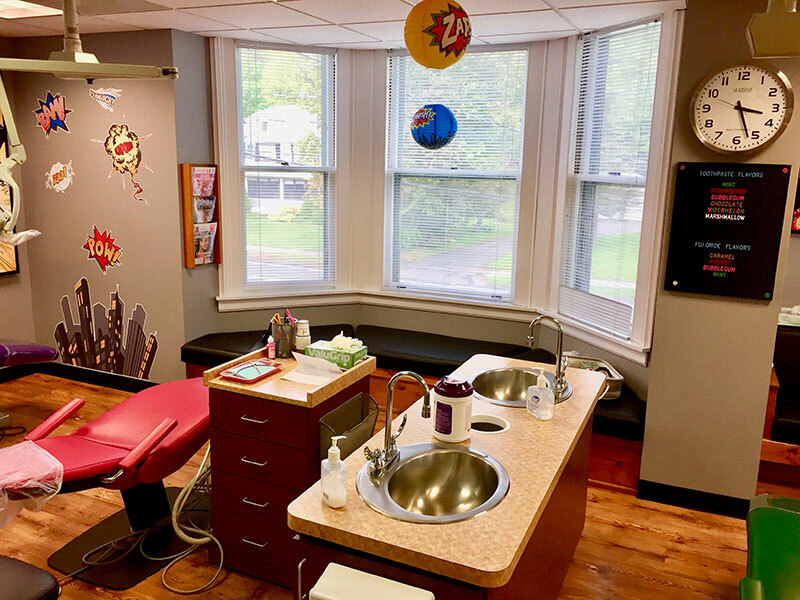 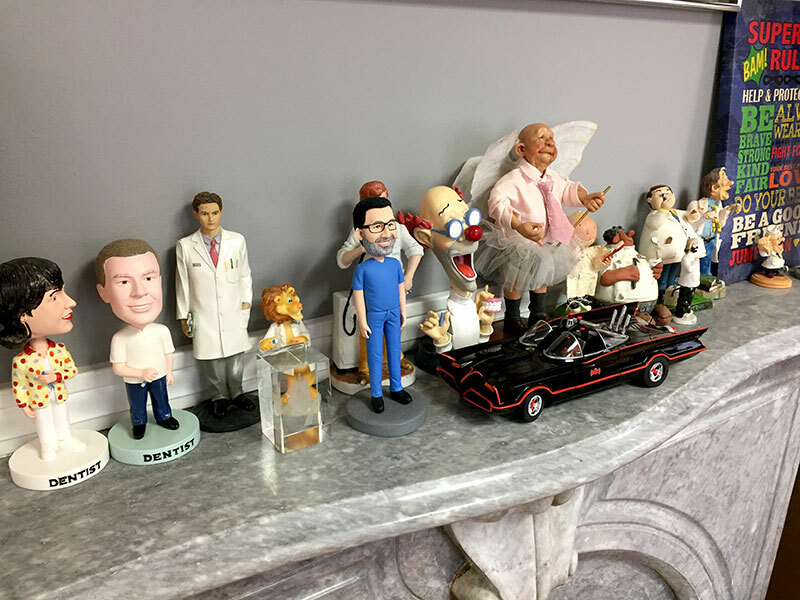 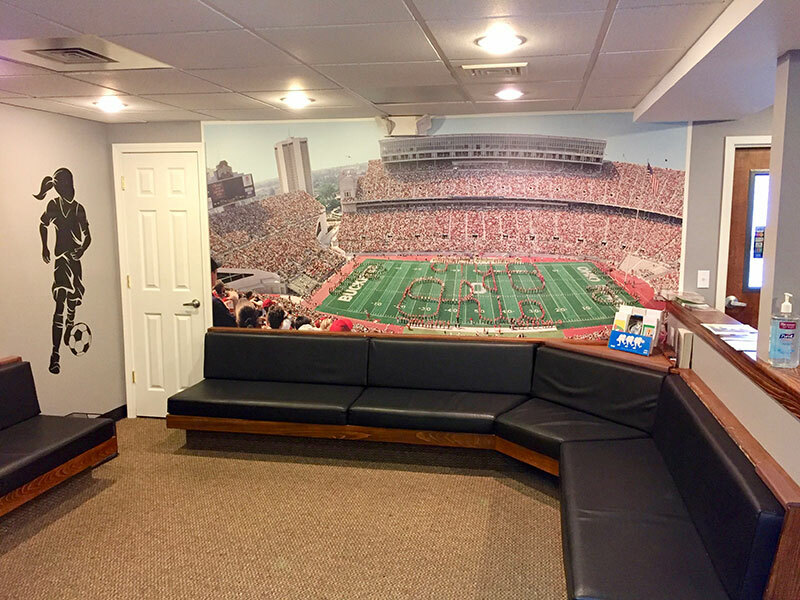 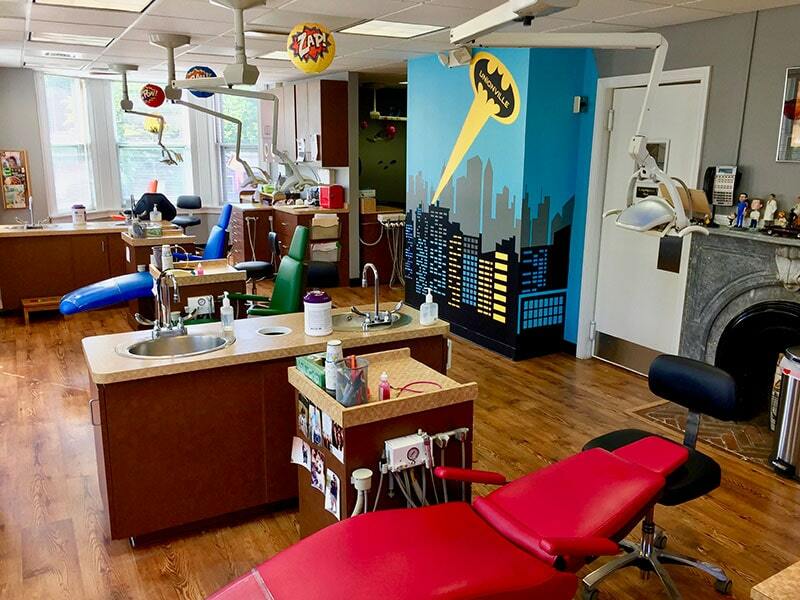 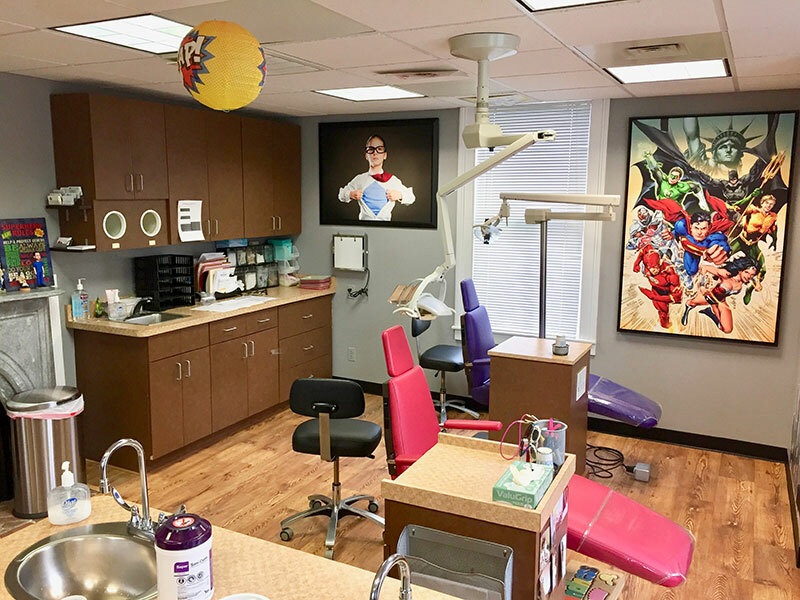 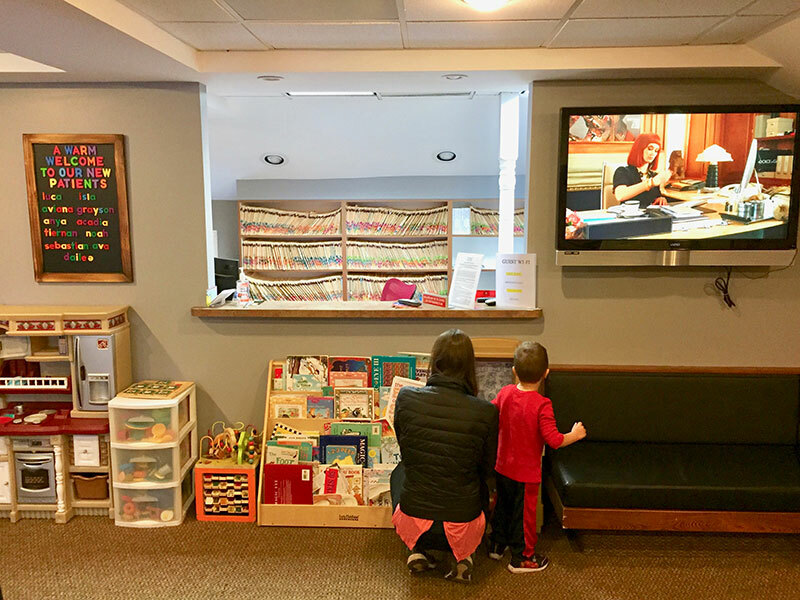 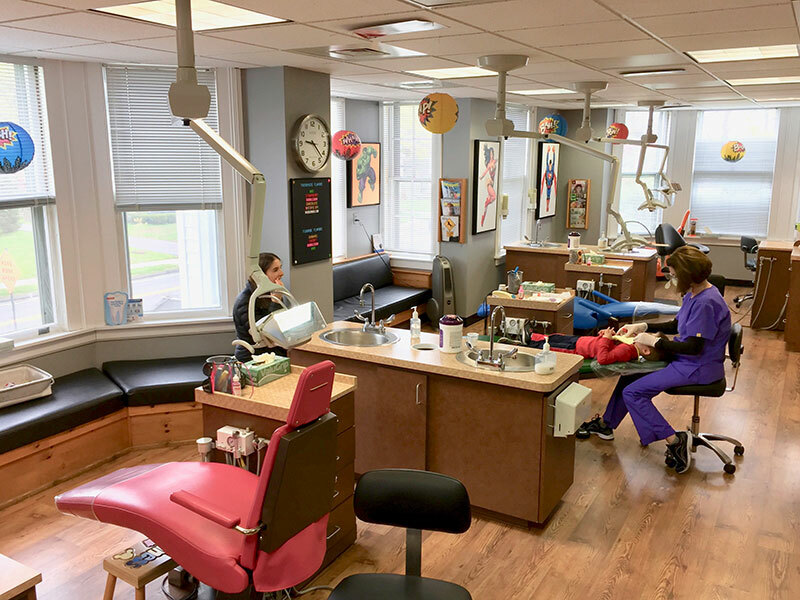 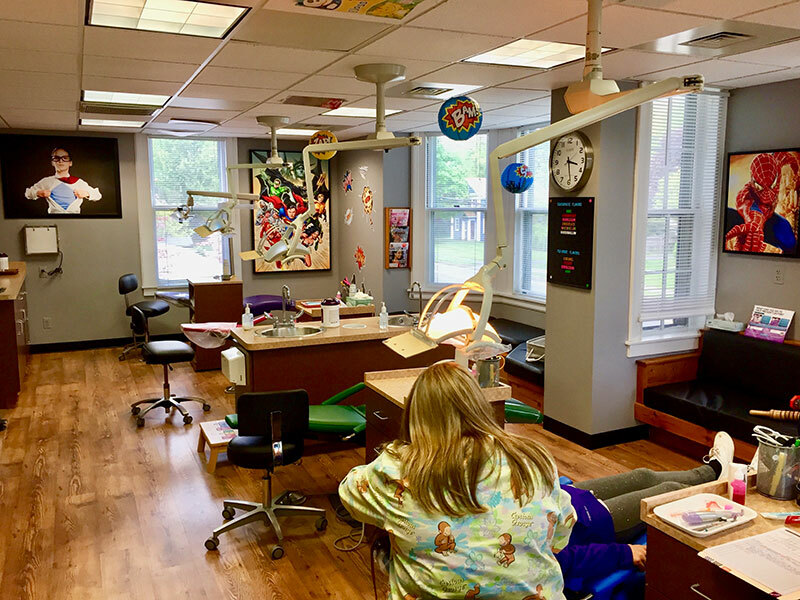 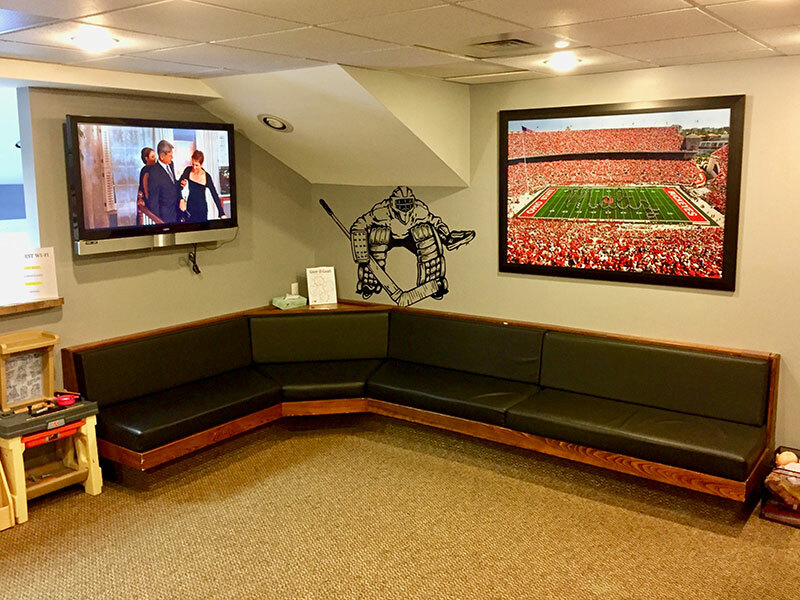 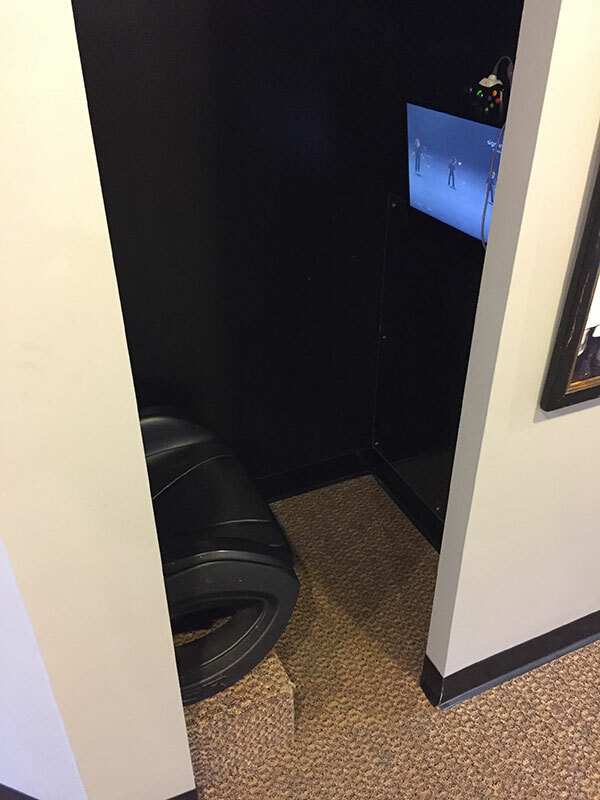 At this Connecticut pediatric dental office, nestled in the heart of Unionville, we celebrate kindness, laughter and fun, as well as oral health! 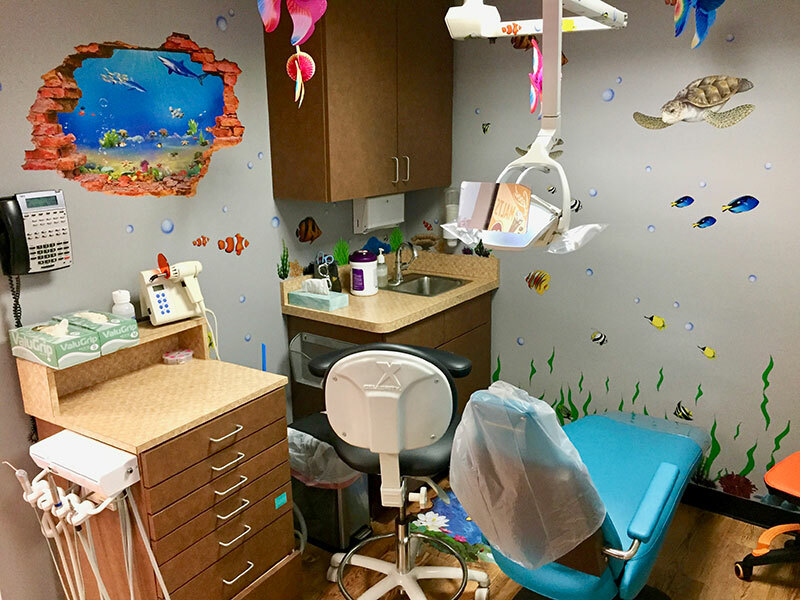 With plenty of posters and prizes, our young patients always leave with a happy (and healthy) smile! 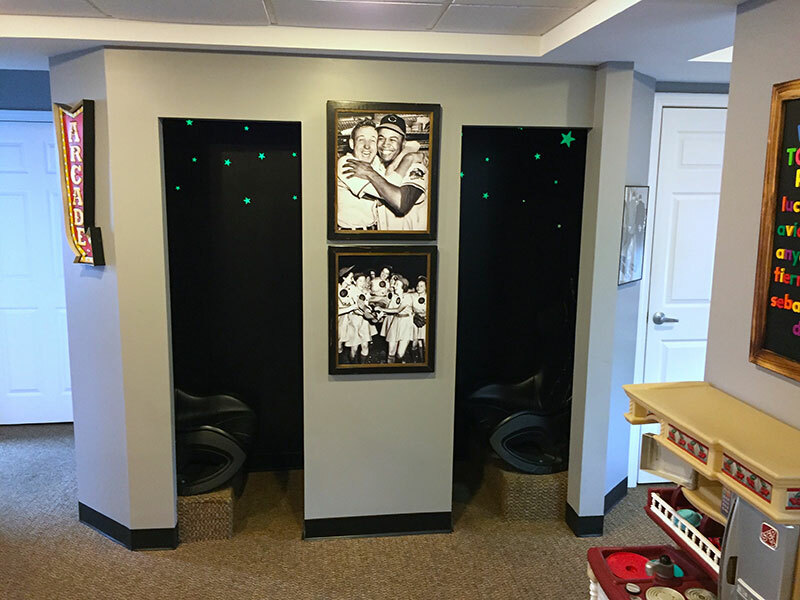 See more in the pictures below! 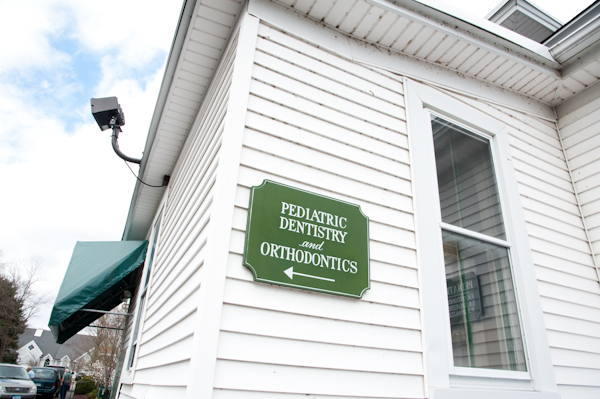 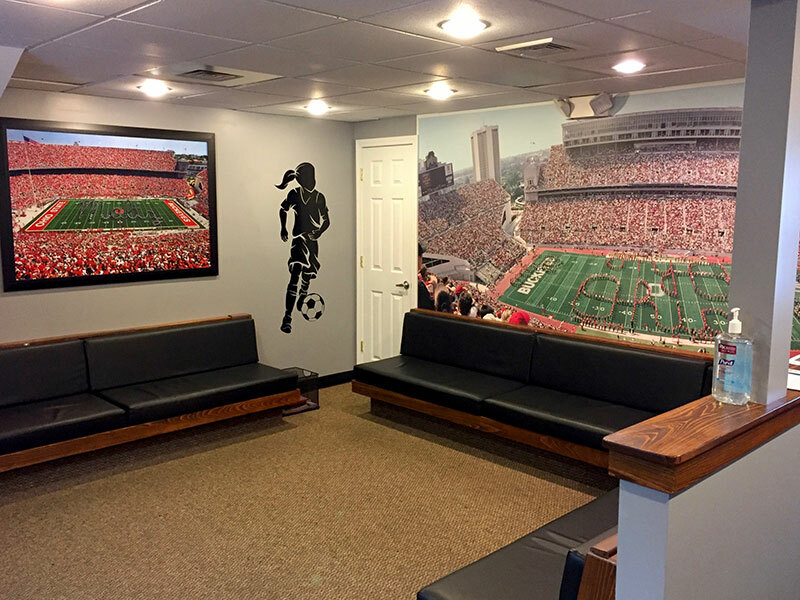 Visit our Facebook page for the Unionville CT Pediatric Dentistry office!